Scientifically developed for the maintenance of joint function. Containing grape extract and turmeric, both natural ingredients rich in the beneficial micronutrients resveratrol and curcumin. 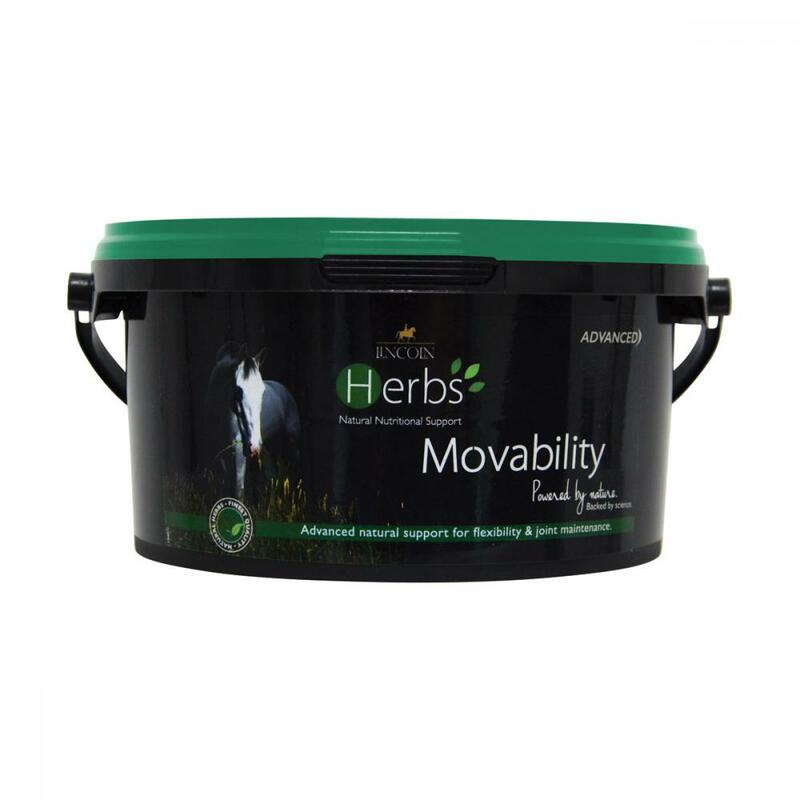 There are currently no questions for Lincoln Herbs Movability - be the first to ask one!